Natural handmade beeswax products. Made the traditional way, in a tiny workshop in Cottenham, Cambridge. Enjoy heritage. Enhance something. Harm nothing. We choose to use turpentine, a natural solvent, made from distilled pine sap. The alternative is cheaper white spirit, a man made synthetic chemical solvent, that does not provide the same quality standards. We also use natural beeswax, made with the help of lots of hard working bees. Our products do not contain any harmful silicones, propellant gases, or synthetic solvents. Central to our ethos is a traditional 19th century Victorian recipe and process. It was rediscovered in 1979, by Adrian Perkins, the original owner of Cambridge Traditional Products. To this day, we faithfully follow that original recipe, so you can enjoy heritage, enhance something, and harm nothing. To truly respect heritage, and produce our range to such high original standards, our products are made by hand, in our Cambridge workshop. You can buy our Beeswax furniture polish, Beeswax sticks and bottles of Zip slip online via Home Care Essentials. 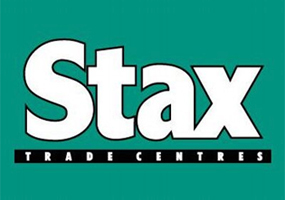 We work with agents, supplying wholesaler and retailer stockists across the UK. We also export our products to countries like Japan and Iceland. We also export our products internationally. As well as using natural beeswax, we use natural turpentine instead of white spirit. By respecting traditional recipes and using natural turpentine, we produce better quality products, so you get remarkable results. Try our products. We're confident it'll be a trial with no error. Enhance, protect, feed, and preserve all types of natural wood furniture. Use our traditional and handmade furniture polish regularly for a warm silky glow. Also suitable for modern veneers. 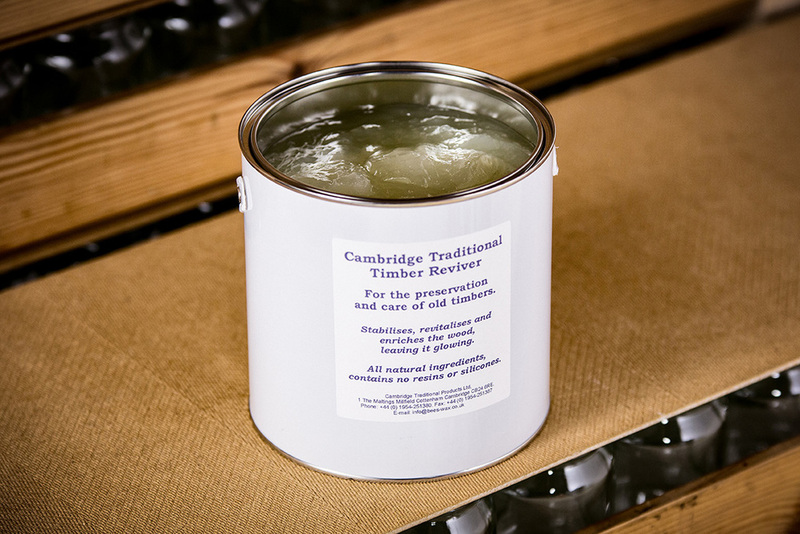 Breathe life into old beams with this specialist timber restoration product, for historic building restoration. Let it soak in, feed the wood, and restore old timber to its original glow and beauty. A diverse natural product used in lace making, batik printing, furniture restoration, waxing threads, waxing tools, and more. 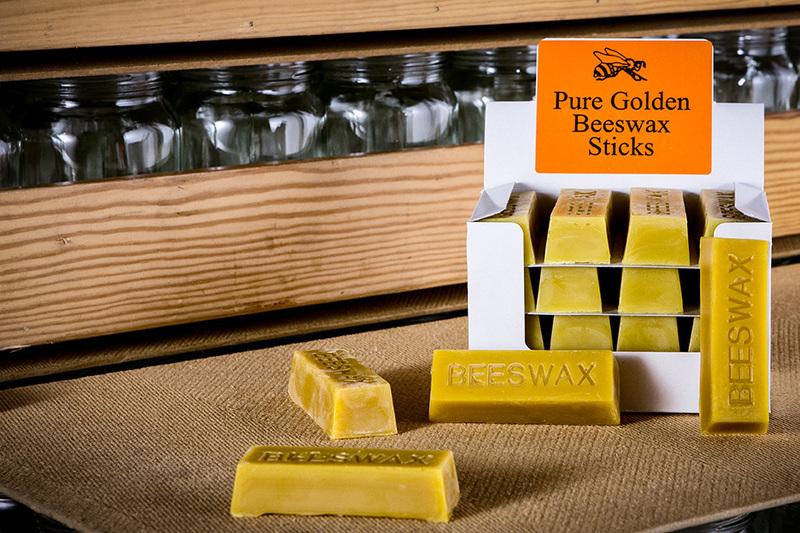 Contains pure natural beeswax, and nothing else. Zips exposed to the elements such as wind and water need extra care. This specially designed lubricant and applicator enables total protection and easy application. We are able to donate beeswax furniture polish to people involved in restoring historic buildings like churches, museums and public buildings. 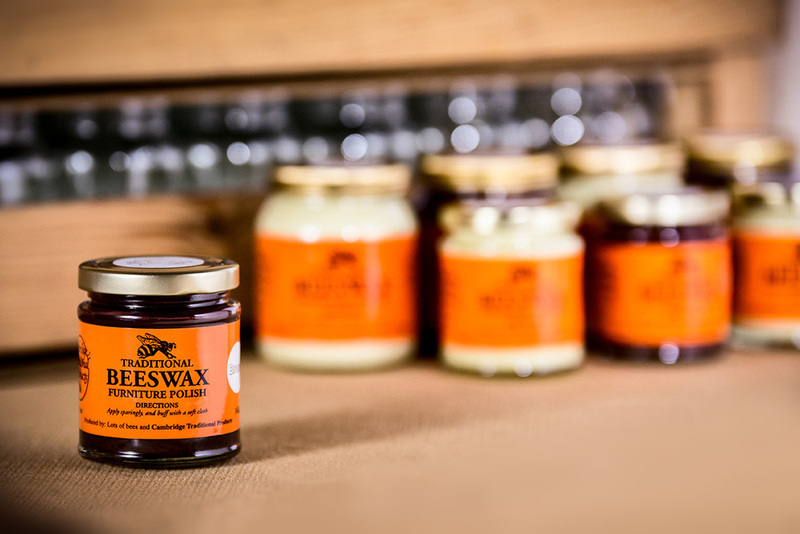 Contact us to tell us about what you are doing and we will donate our beeswax polish to projects we feel can benefit. Read more about how we support restoration projects. Here's what some of our happy customers have to say about our natural handmade bees wax products.